Hostgator is a hosting company that has a lot of different hosting plans under its wing. It supports many programs including Magento, however for WordPress they have a dedicated hosting plan. Magento is the third fastest growing eCommerce program in popularity. And with the buyout by Adobe, it is set to become number one. Magento however with all its admirable features, doesn’t offer any hosting. For this business owners are always scrambling to get a hosting plan that fits Magento. Let’s look at 2 ways Hostgator Magento hosting gets this wrong. Hostgator plans come with unlimited bandwidth and storage. This is fantastic, most people say. However the unlimited storage does have a cap, which business owners don’t know about. Magento is a huge program and when you add the number of extensions needed to turn your store unique, you run into disk storage problems. Aspiration Hosting plans are upfront with the storage. What you see is what you get in all the cloud hosting plans, dedicated cloud servers and also our fully managed Magento MagePlus Online plan. 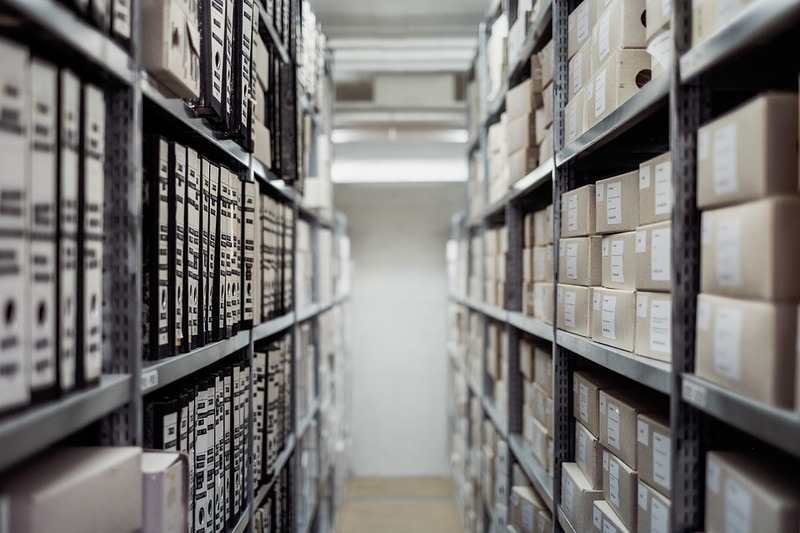 The more storage you have in your plan, the more products you can sell in your store. Choose your plan with the right storage for your business. Magento is a resource hog and slows down page loads. Hostgator boosts the speed using Varnish cache, which does speed up your site. But the Varnish is more towards the WordPress program, rather than just for Magento. Aspiration Hosting comes with LiteMage cache. This is a dedicated Magento cache extension that experts prove speeds page loads 3 times faster than any other combination including Varnish and Apache. If you have a Magento store or are planning on launching a store on Magento, make the right choice. Choose a plan that is perfect for Magento. Pick Aspiration Hosting. We have server locations in London, California, Singapore and also Sydney. Chat with our sales agents about your needs today.